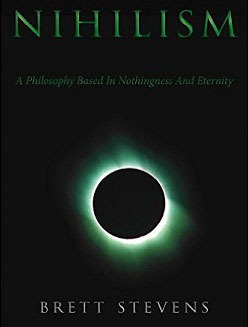 A good friend the other day asked for the name of a book I’d recommended once as an essential field guide to philosophy. I get this question a lot from people who have their degrees in something other than philosophy and want to explore it, people who are considering studying philosophy, and those who are simply interested in a casual sense. Universally, the problem is that I’m trying to hand them a shopping list in response to a question. In this blog post, I hope to take both — shopping list and answer to question — and combine them. Philosophy is like a computer language underlying all arguments. When someone tells you that something is true, you ought to do something or that something turned out a certain way, that’s an argument. They’re telling you that you should believe one interpretation of events. You need a set of tools to understand arguments, assess whether and to what degree they’re correct, and then decide how you should act. Arguments and debates are as rigorous as math if you’re able to think critically about them, which gets you out of the bloviation zone of unanchored opinions, illogical speech, and self-important rhetoric. In other words, philosophy takes you from the social aspects of human thinking toward the concrete and realistic ones. There’s two parts to philosophy: the language and skill of philosophizing, and knowledge of particular philosophers, who we remember for being the first people in recorded history to elegantly articulate a certain set of arguments keyed in to a core position, vision or realization. It’s hard if not impossible to learn one without the other. For one thing, learning through biography and history is more exciting than learning from strictly technical documentation. Over the years, I’ve become a huge fan of learning through doing. Read the survey book recommended below, then take on a philosopher or an argument, and learn everything you can about it by reading it, discussing it and arguing its points. Another approach is to pair ancients and moderns. Pick up your Plato and Nietzsche, and go to town. The two sources will cross-analyze each others’ arguments in your mind and make for a good study in how to think. What is the philosopher’s toolbox? The philosopher’s toolbox is an introductory work that surveys the field, and then a series of resources which help you read, analyze, write and criticize any argument that you encounter. It’s not currently popular to like this book. Modern people like to re-write everything that came before, except in a modern image, so they will shy away from some things others have said. There’s no single category for these things, except that they tend to in some way violate our modern vision of ourselves. That leads to another reason people dislike this book: it shows how the ancients had a grasp every bit as competent, if not more competent, than what we moderns have. 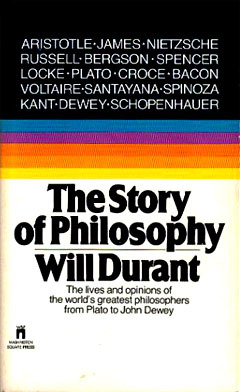 But as an introduction to philosophy, it’s excellent, because Durant grasps the handles used by each philosophers to address reality. Every philosopher has one basic technique to his outlook, and that then leads to a re-ordering of the hierarchy of events which compose reality, giving us a different view. Durant is on top of these differences but avoids the “laundry list” style that more modern books employ in order to be clever and non-confrontational. One of the major challenges in taking up a new discipline is that it has a new vocabulary. 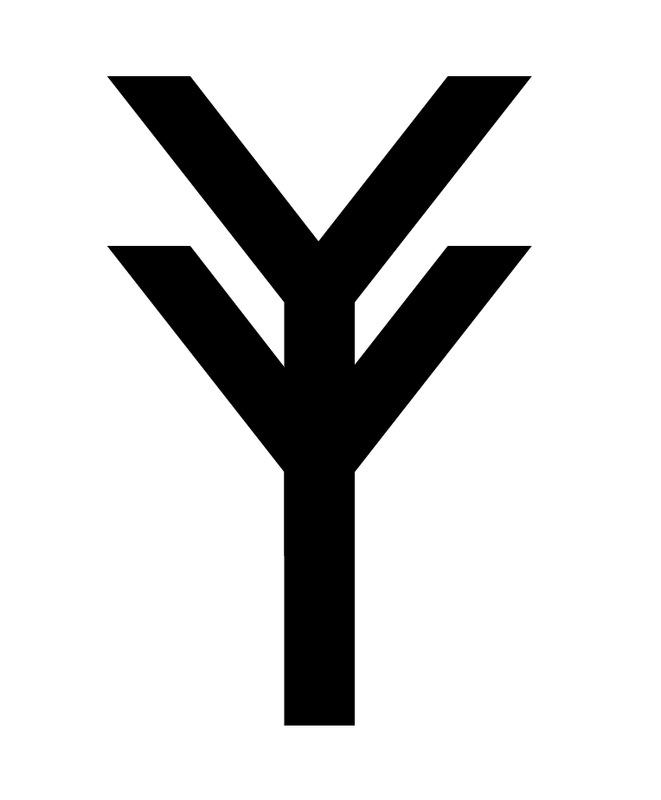 Furthermore, that vocabulary is not as much explicit definitions as it is implications: what argument is being made, what other arguments connect to this one, what are the implications of the different options that modify this word, and finally, where does it fit in the diction of an elegant communication? 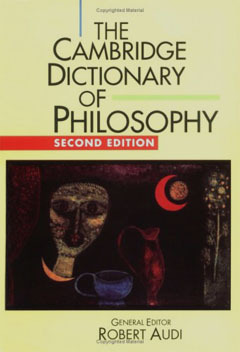 It’s not a task you want to leave up to your run of the mill college bookshelf doofus dictionary; instead, since you have a good dictionary for everyday English, you need a supplementary dictionary for philosophical language. This book also doubles as a map through the different arguments and categories of belief systems which you will be analyzing. Master this, and every argument has a root form much like each word has a root word, and you can see how from a handful of ideas all of our modern ideas derive, and how they succumb to the same successes and failures as those original ideas. Through language, we see history and the structure of argument with this excellent book. Want to speak English like a master? You’ll need to if you want to make arguments of the kind of precision that are used in philosophy — in contrast to what science students think, philosophy is actually the more precise genre when language is used (fewer numerical measurements in philosophy, but more assessments of multiple factors at once, something scientists are poor at). For precision use of language, you’ll need to know not just denotation (definition) but connotation, and factors of diction like what type of specialized vocabularies are compatible with each word. 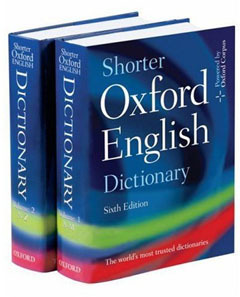 This book provides all that, and more, for the most common 35,000 or so words in English, albeit in a form shortened from the megalithic full O.E.D., which you could pretty much use as architecture. These are similar to but more academic than the Cambridge Dictionary of Philosophy; the Dictionary attempts to explain in raw form the concept, but the IEP tries to give more historical context and the SEP tries to give more of a guide to structuring an argument around it. All are useful resources. Avoid: Wikipedia. The philosophy articles are composed primarily by young graduate students eager to show what they know, generally by reciting what their faculty advisors have told them, and as a result serve as a mystification not elucidation of philosophy. Life is like all good designs: simple at its core, but that pattern branches out and through repetition in different contexts, makes a far more elaborate end result. So it is with philosophy. Your toolbox is simple; it’s the thinking you put into these ideas, and most importantly how they’re applied, that determines the full beauty and complexity — and feasibility — of each.